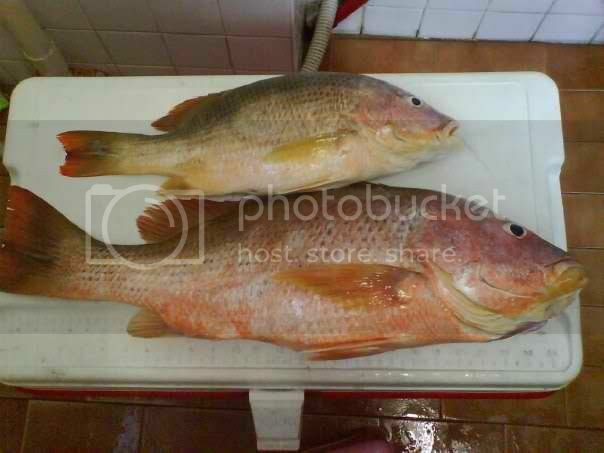 The two fishes are Golden Snapper (Ang Zho), I think you overlooked it. Thank you for your many photo contributions to HLF. 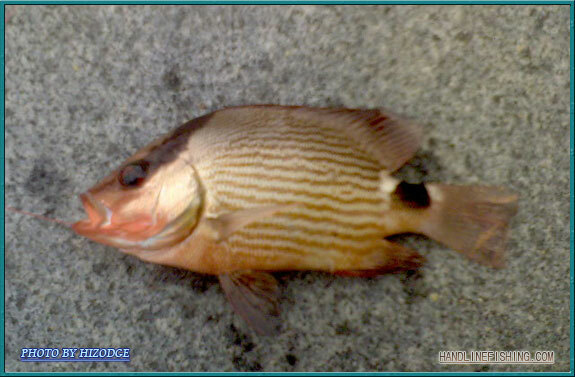 Peace wrote: The two fishes are Golden Snapper (Ang Zho), I think you overlooked it. Thank you for your many photo contributions to HLF. oops! i'll post it at the other side then.... hahas no probs! erm peace...? 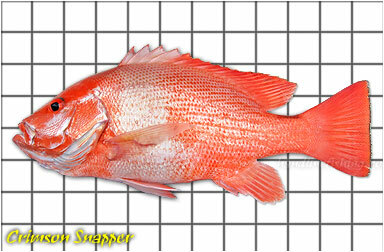 there's no golden snapper page? 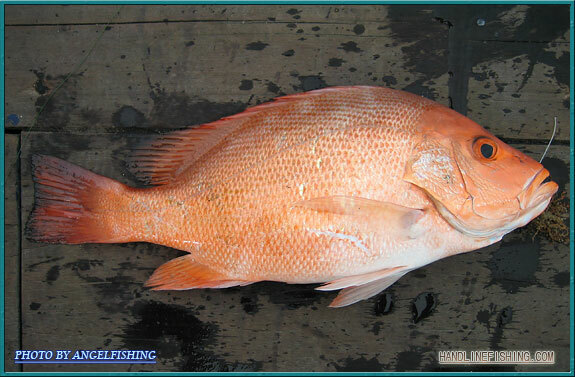 Golden Snapper is just another common name for John's Snapper. 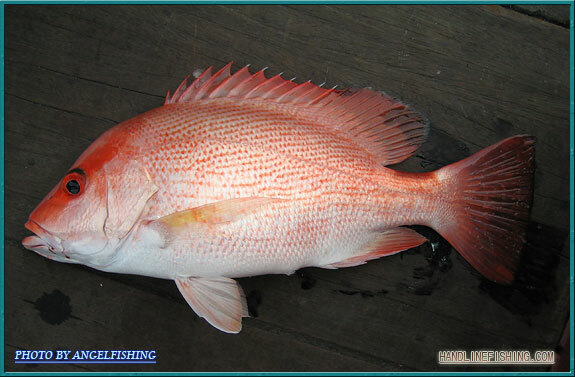 What snapper is called red snapper? 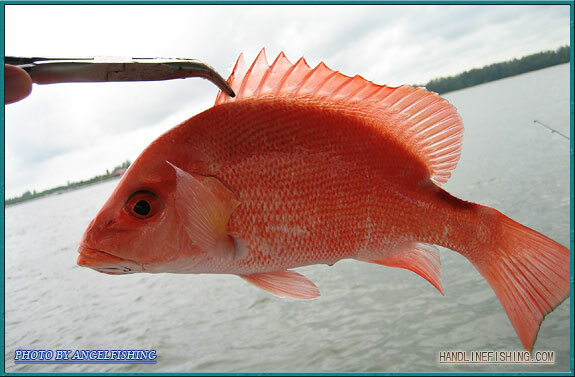 In local context, an ang kuey can be called Red Snapper. It's a common name afterall.